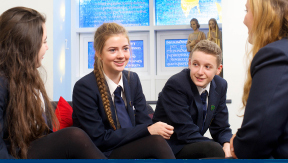 Watch our school video, and read about the values and ethos that make our school special. 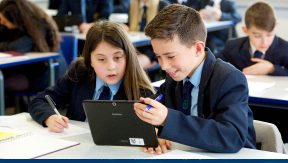 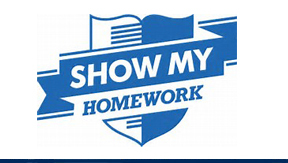 View our list of essential links and information for parents and carers. 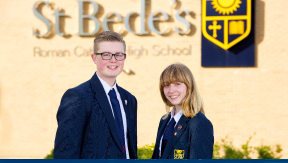 Check the latest St Bede’s school holiday dates for the current school year and beyond.